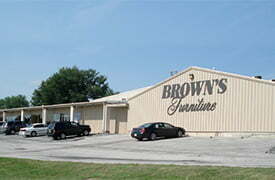 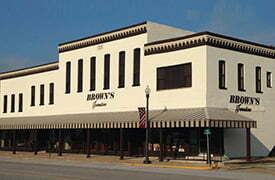 Proud to be a Family Owned Furniture Store Since 1949! 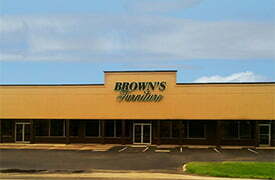 Welcome to Brown's Furniture! 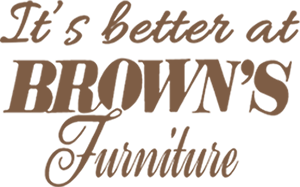 Please visit one of our three locations in Palmyra, Blue Springs and Shelbina to see for yourself why people drive from miles around to buy from Brown’s… There must be a reason. 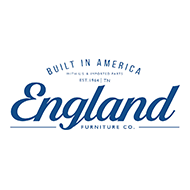 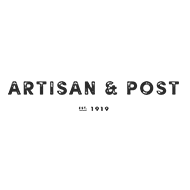 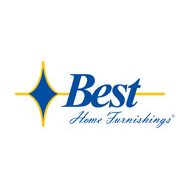 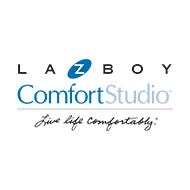 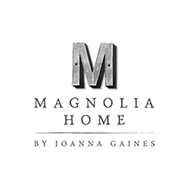 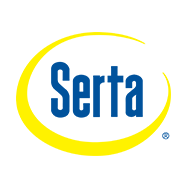 We carry a huge selection of your favorite furniture brands.